The buzz word in internet marketing circles is conversion rate optimisation (CRO), or just simply conversion optimisation. But what is it and why does your business need it? So we’ve put together a basic guide that will help you to understand the ins and outs of conversion optimisation and help you maintain competitive advantage. In simple terms, conversion optimisation is the process of creating a website experience for a user in order to improve the percentage that converts into customers. Traditionally, it was viewed that the more traffic you had to your website, the better. And of course if you have high volumes of traffic it is definitely a great thing, don’t get us wrong. But playing the numbers game doesn’t necessarily guarantee that you will get lots of sales as you can get lots of ‘window shoppers’ but no actually buyers. And this is what conversion optimisation does. It looks at not just the visitor traffic numbers, but how to convert those visitors into buying customers or at the very improve lead generation.  How does it Conversion Optimisation work? Conversion Optimisation works on the principle of improving and enhancing a website in order to encourage a visitor to take that next step. This usually involves analysing the data to understand visitor behavior and pattern. Knowing your numbers and interpreting them is essential as it will help you to understand your visitor behavior and work out if there is a way you can get them to remain on the page longer and encourage them to take action. So if you aren’t already familiar with Google Analytics than you should start learning to understand it. This will enable you to understand what your top landing pages are, how many visits these pages get and what your bounce rates are. With more than 10 years experience in the industry helping businesses turn website visitors into paying customers, you’re in the best hands with Conversion Labs.  We are so committed to boosting your conversion rates – we even guarantee it!  So why not contact the conversion rate optimisation experts at Conversion Labs now on 1300 807 808. This entry was posted in Uncategorized and tagged conversion optimisation, conversion rate optimisation, CRO on September 10, 2013 by admin.